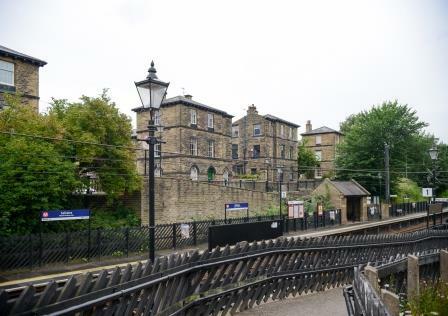 Criterion(iv): The layout and architecture of Saltaire admirably reflect mid-19th century philanthropic paternalism, as well as the important role played by the textile industry in economic and social development..
What is the significance of Victoria Road? Victoria Road carried the name of the monarch and connected the village and the mill to the surrounding area. Speculation remains regarding whether the street’s orientation was to create a visual contrast with inner city Bradford and frame the views of Shipley Glen, or was dictated by practical access issues. 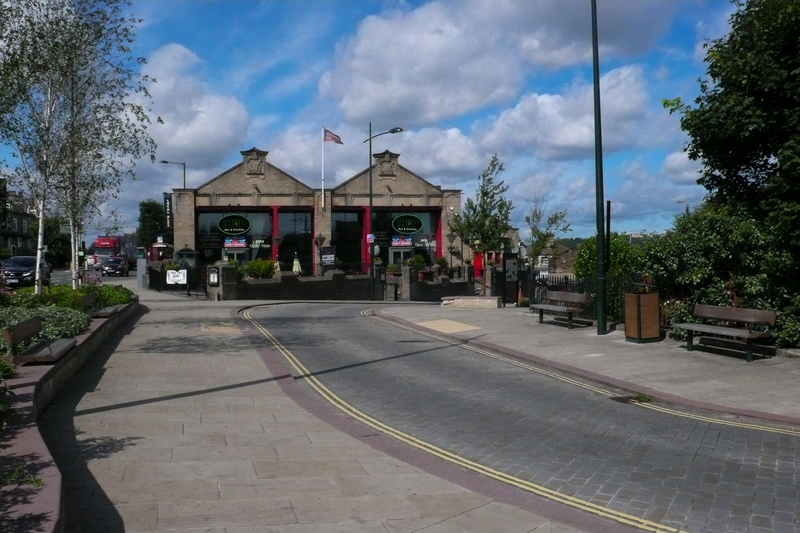 It was clearly intended as the main promenade through the village and remains noticeably the widest. It has always drawn visitors and villagers to the main buildings in the village other than the mill: Victoria Hall and the Congregational Church (now the United Reformed Church).